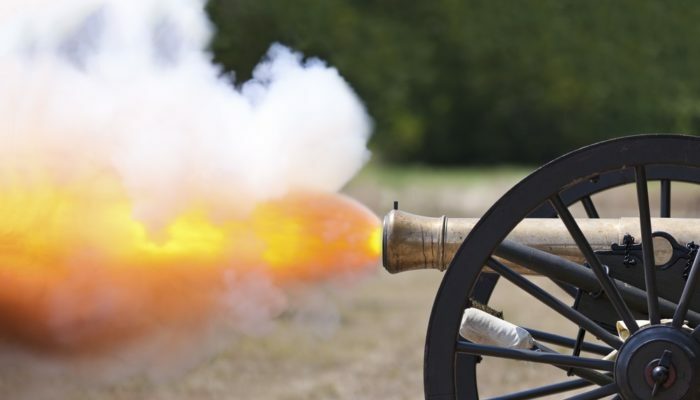 Brian Kelly, founder and CEO of cryptocurrency investment firm BKCM, has said the market is experiencing a “crypto civil war” as the announced “hard fork” in Bitcoin Cash failed to gain consensus among peers in the community. The disagreement is behind the plunging digital currency market, with Bitcoin losing the $6,000 handle on Wednesday, Kelly argued. “Things exploded” on Wednesday as Bitcoin dropped below $6,000 and is gradually approaching the $5,000 mark. The imminent software upgrade of Bitcoin Cash – born out of a Bitcoin hard fork by developers wanting to increase Bitcoin’s block size limit – is to blame, Kelly told CNBC. His digital currency investment firm has already bought the dip as he expects both markets to settle in the “very short-term,” but warned inexperienced cryptocurrency traders of its risks. The cryptocurrency market is experiencing a downward momentum because of Bitcoin’s dominance (52.7 percent, according to CoinmMrketcCp.com) and very thin trading in most digital assets. Meltem Demirors, CEO of cryptocurrency research firm CoinShares, told CNBC that some investment funds have taken “some money off the table” after a number of events piled up. On Bitcoin’s recent downward market pressure, Demirors highlighted the stability of the digital currency which continues to trade within a range.